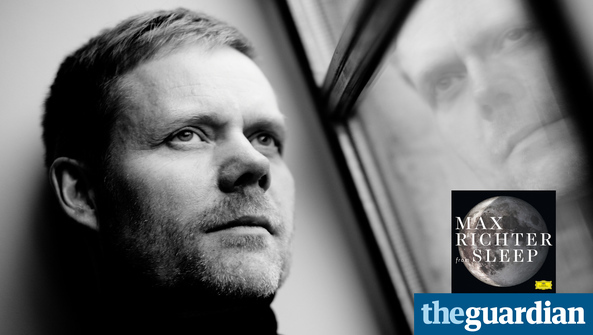 On one level, Max Richter's latest album is straight-up ambient postminimalism, all hushed and precious moodiness, but there's concept behind the mellow loops and drones and wordless floaty vocals. A decent night's sleep lasts for eight hours; Richter's epic durational work Sleep clocks in at the same. The German-British composer calls it both a "personal lullaby for a frenetic world" and a "very deliberate political statement" on the way we engage with our sonic environment. He wants to know how our brains deal with music while we dream: it is neurological research by incredibly low-key stealth.